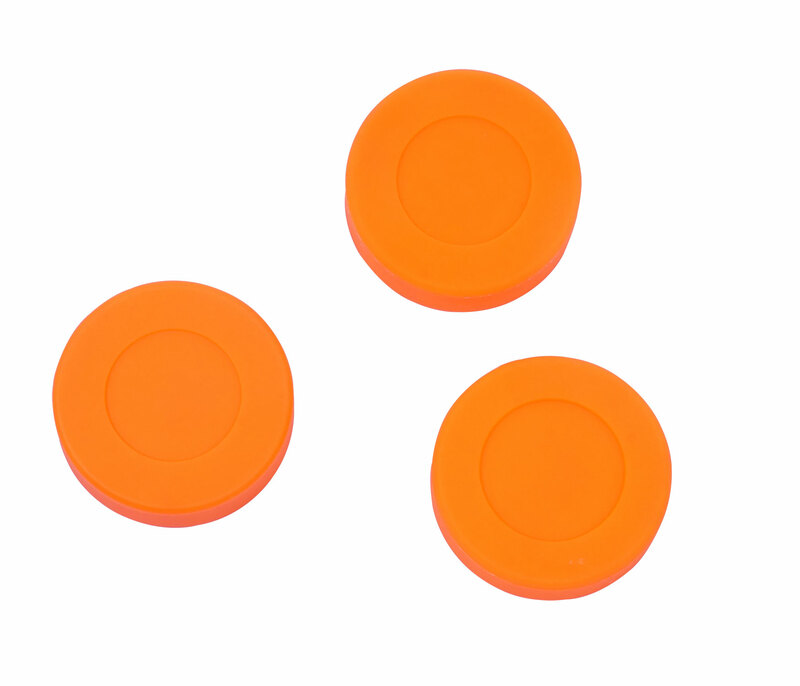 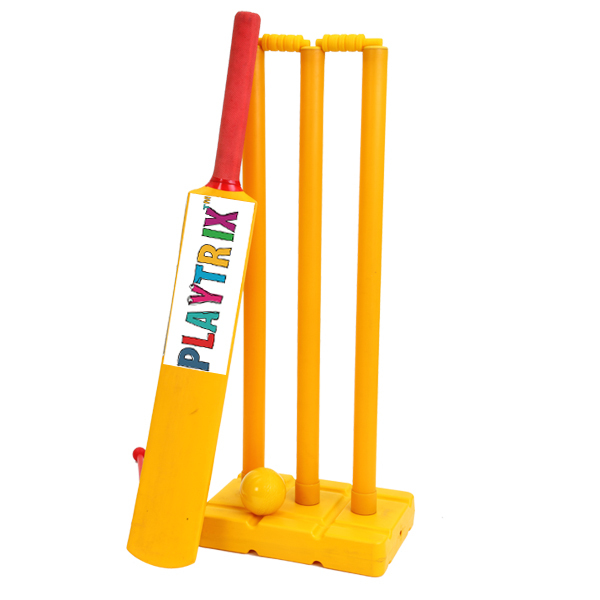 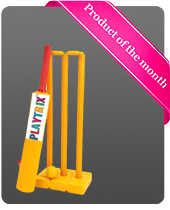 Master Play Plastic Cricket set is for the introduction of the traditional game of Cricket to young children. 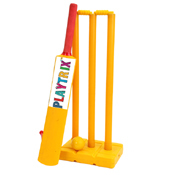 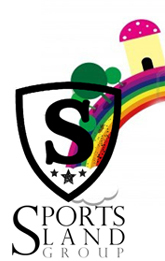 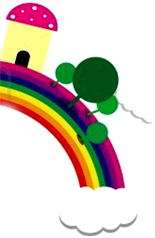 The equipment is both light and durable and enables children of all ages to participate and develop basic technique, suitable for both indoors and outdoors. 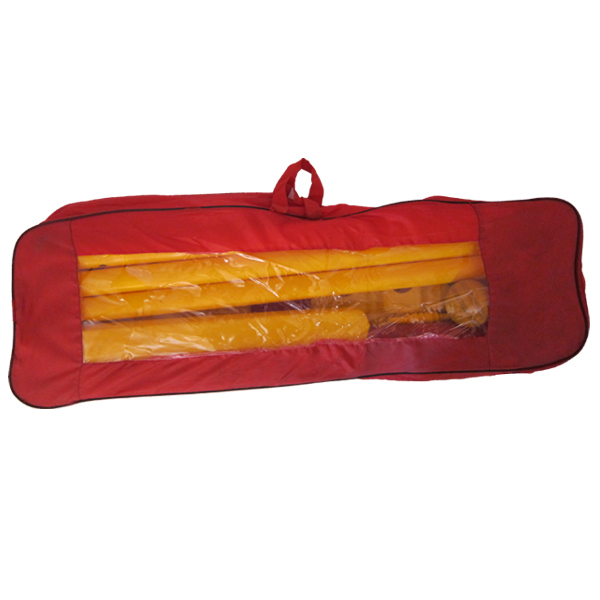 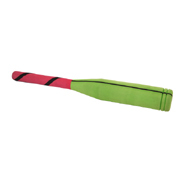 One set consists one bat , 1 ball, 1 reversible stump base, 2 bails & 3 stumps in nylon bag.